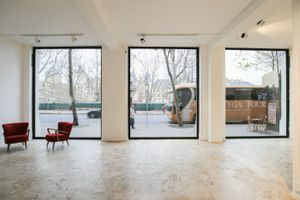 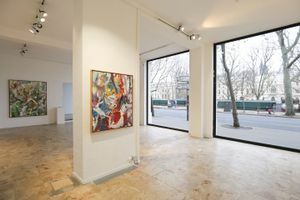 This bright 300 sq m gallery space is advantageously located close to the Théâtre de Châtelet is eprfect for art exhibitions, sophisticated sales events and product launches. 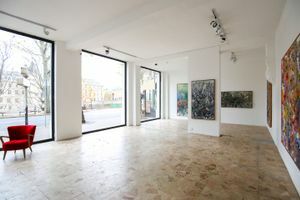 This stunning location boasts a impressive frontage with large windows, offering fantastic visibility and allowing natural light to fill the space. 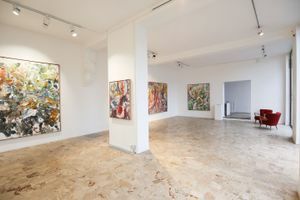 The atmosphere is radiant and airy, the open plan space is tastefully decorated in white with marble flooring. 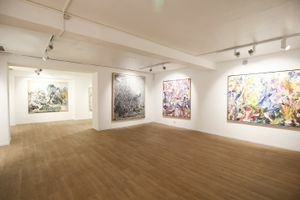 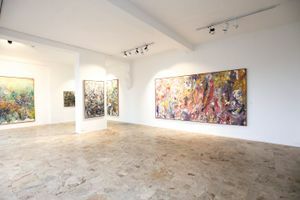 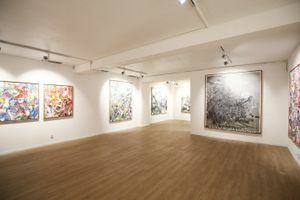 The gallery is divided into two rooms with one at basement level, making the space flexible in terms of set-up and event options. 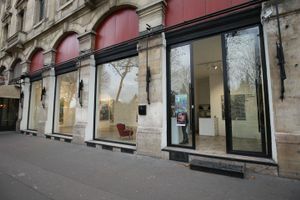 Close to the Seine and rue de Rivoli, this space benefits from high and steady foot traffic from both tourists and locals. 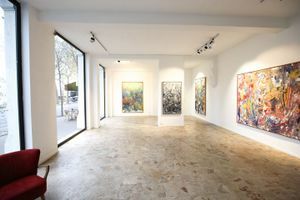 It is an outstanding opportunity for artists and brands to align with high-end retailers and galleries in a prestigious environment.